Welcome to Bingemans Camping Resort! Welcome to your grand camping experience! At Bingemans Camping Resort you are just foot steps away from a thrilling variety of entertainment options! 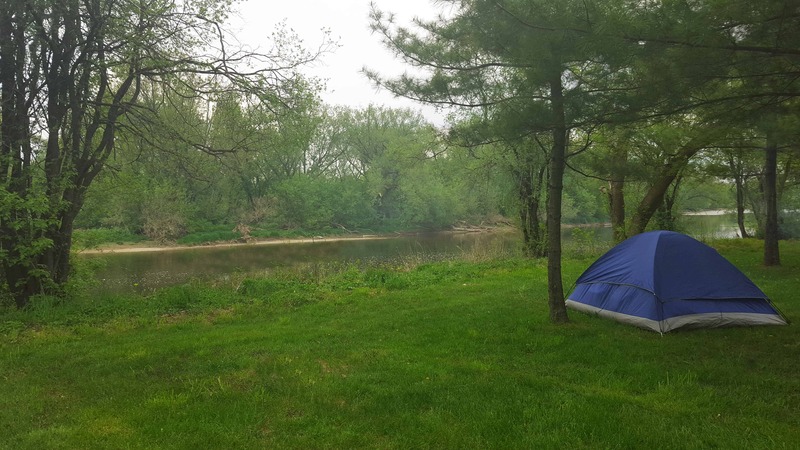 We’ll provide you with a customized getaway experience like no other, whether you’re looking for a thrilling and fun-filled getaway, or a more traditional and relaxed camping experience, Bingemans Camping Resort will not disappoint! 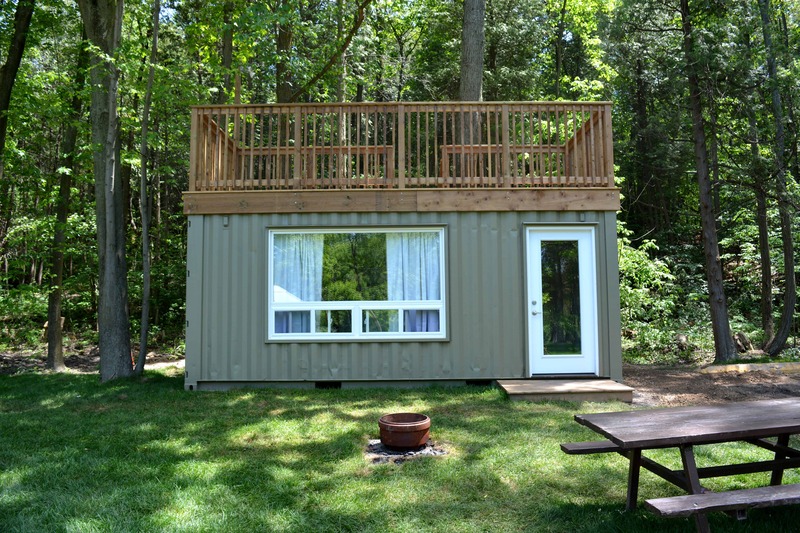 Take your camping experience to the next level and indulge in one of Bingemans several exciting entertainment options, all right onsite! We offer special discounts and packages just for our campers! 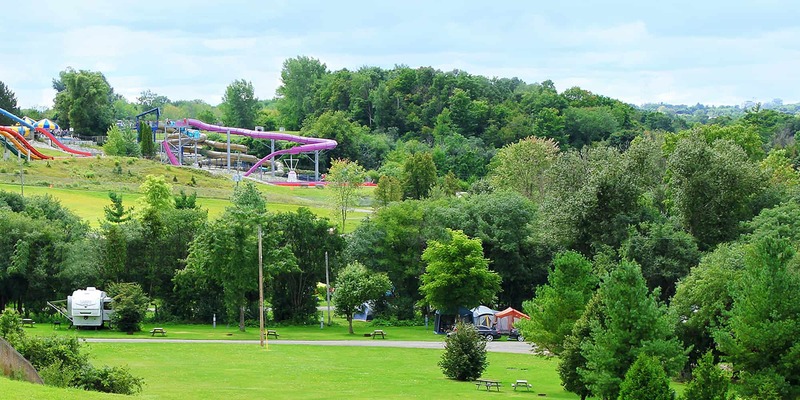 The area’s largest water park, Bingemans Big Splash offers days of fun and entertainment for kids of all ages. Spend the day in the heated wave pool, on 11 huge water slides or in Spray N Play (our splash pad for kids). FunworX is an indoor play land located only a short walk from the campground. Enjoy a three level play structure, GameworX Arcade and more! Bingemans offers not one, but two exciting mini golf courses to choose from. The Town and Country courses offer a fun and unique mini-golf experience for everyone! At Kingpin Bowlounge experience 28 state of the art bowling lanes. Kingpin Bowlounge is also attached to Canada’s largest Boston Pizza and the Region’s largest patio with live music every Thursday night throughout the summer. Opening at Bingemans this summer is an exciting outdoor construction-themed amusement zone. Powered by Diggerland, the Excavation Station at FunworX will feature uniquely modified machines that adults and children of all ages will be able to ride and operate. Experience Canada's most terrifying haunted attraction! This Halloween season we have even more terrorizing attractions than ever before! We promise to bring your worst fears to life and eject blood curding screams that you only thought existed in your nightmares!